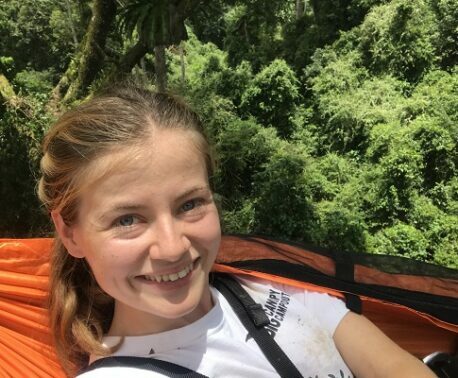 This year World Land Trust is hosting the Bird Race Challenge, an event to take place on the weekend of 13 May for participants to count as many birds as possible within 24 hours. 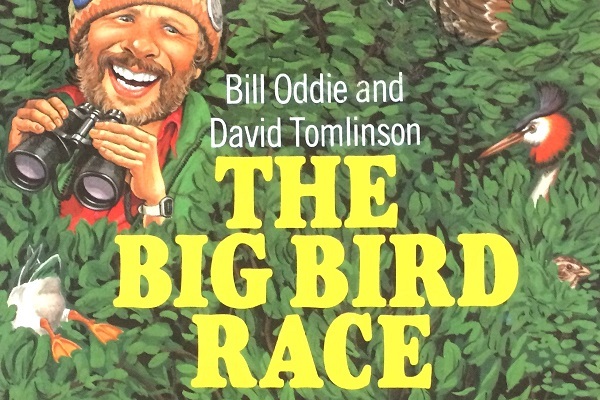 There will be a race in WLT’s home of East Anglia based on the Big Bird Races of the early 1980s, championed by WLT ambassador Bill Oddie, as well as several sponsored teams taking part all over the UK and nine teams in several of WLT’s project areas. 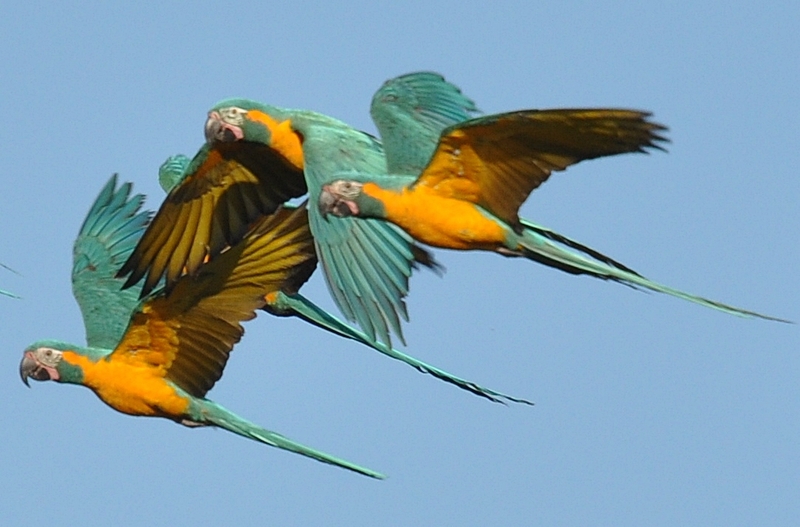 The Bird Race Challenge will aim to raise sponsorship funds for a Blue-throated Macaw conservation project in Bolivia with our partner Asociación Armonía. To celebrate the avian diversity in our own country and in projects all over the world, WLT will have bird counting teams representing Argentina, Belize, Bolivia, Ecuador, Peru, Philippines, UK (East Anglia), Vietnam and Zambia, which will be recording sightings on the global bird-tracking tool eBird. WLT and Bird Race Challenge welcome more teams to sign up, whether bird racing on their local patch in the UK or otherwise, and encourage participants to post their sightings and photos on social media with the hashtag #BirdRaceChallenge17 and the BTO BirdTrack app. Individuals and/or whole teams of bird racers will be raising funds through sponsorship for WLT. All funds raised will go towards a project focussed on the Critically Endangered Blue-throated Macaw population in Barba Azul, Bolivia. This project will plant a range of Aliso Trees (an important food source for the macaws) as ‘natural fencing’ around the Barba Azul reserve. In keeping with WLT’s environmental philosophy, any team taking part would have to make a minimum donation of £5 to offset their carbon emissions during the race, with the funds going to the trust’s Carbon Balanced programme. Teams of bird racers can sign up here, and sponsorship donations can be made here, or teams can create their own fundraising pages.